Tastes U.S. Fries like you never tasted them before! In conjunction of U.S. Fries Fiesta, when I heard there are delicious new menu of U.S. fries going to be introduced at Yellow Brick, so here I am! My top favorite food is potatoes, thus whenever there is new menu of potatoes dishes, I will hunt for it. Potatoes are cut into slices and baked just nice to consume. It tastes wonderful! As Posh U.S. Fries has become my main dish, so I would take this as my second main dish. Hehe. Serving is enough for 1-2 persons if you order more than 1 dish. However, it can be enough for one person if you're coming alone. 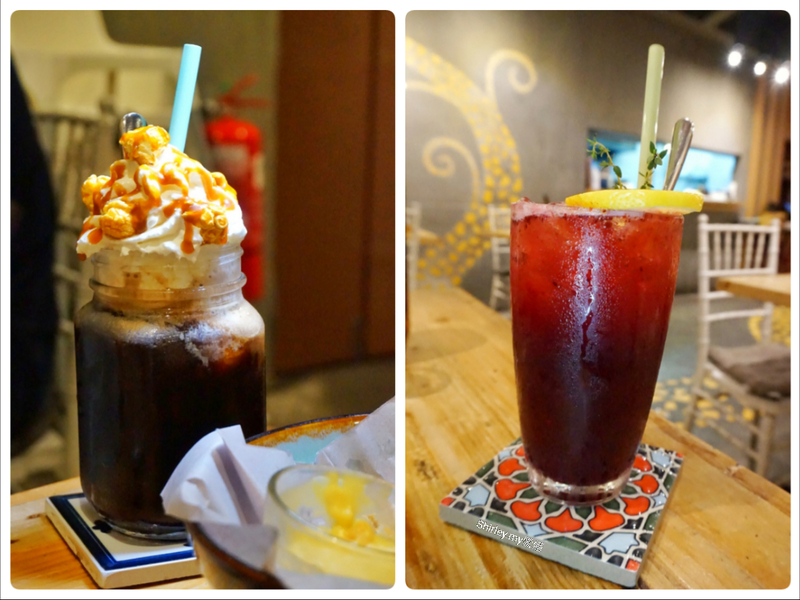 I have ordered cranberry drinks and sarsi with popcorn. It's so refreshing after all. 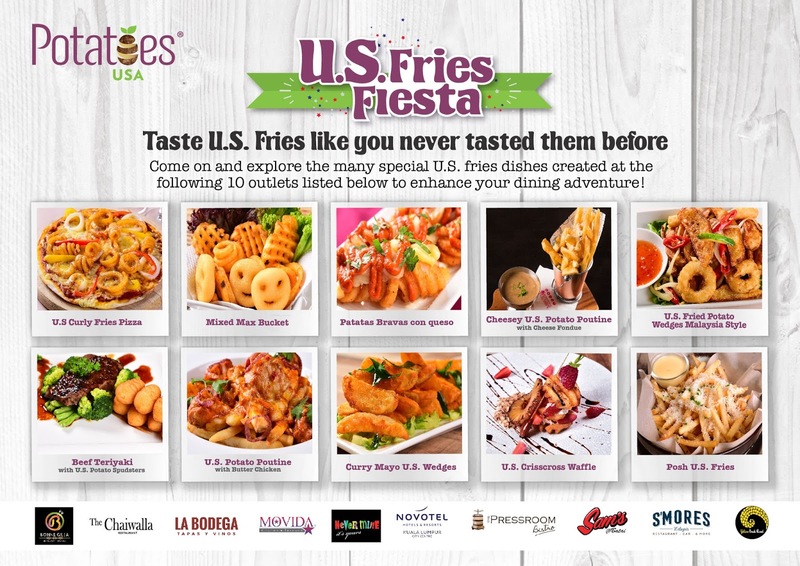 For more info about U.S. Fries Fiesta, visit here.